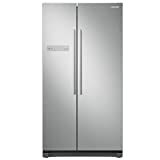 When looking for an American style fridge freezer, one of the best brands that you could go for is that of Samsung. 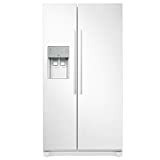 If you have no idea what an American style fridge freezer is, then you can do some research online but it is just a reference to the way that a fridge freezer has been designed. 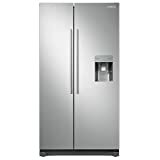 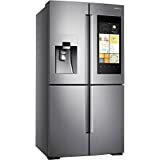 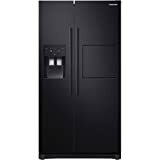 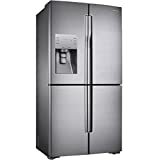 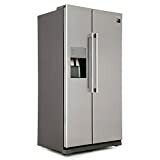 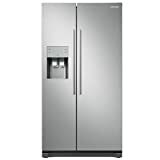 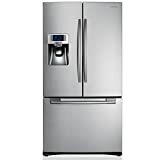 Samsung is at the forefront of the electrical and electronics manufacturing world and hence if you are looking for an American style fridge freezer that would perfectly suit your needs then look at the following range of Samsung American style fridge freezers and choose the one that you feel comfortable going for.